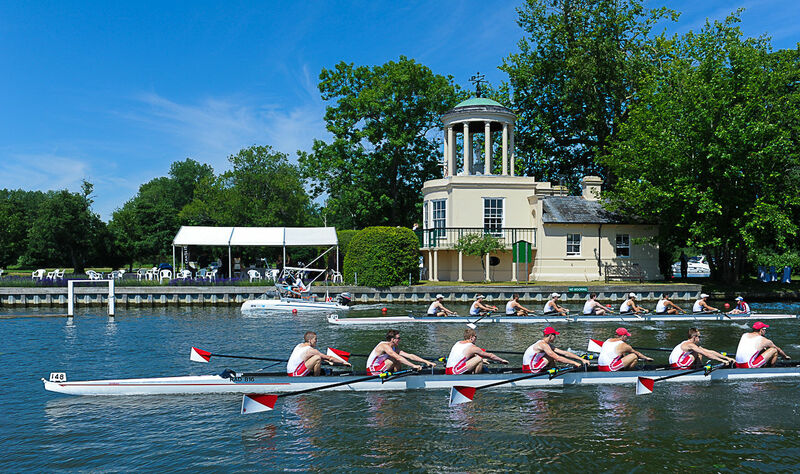 Enjoy a quintessentially English event, as Polo in the Park takes place at Hurlingham, the spiritual home of the sport and venue for some of the finest polo hospitality in the world. 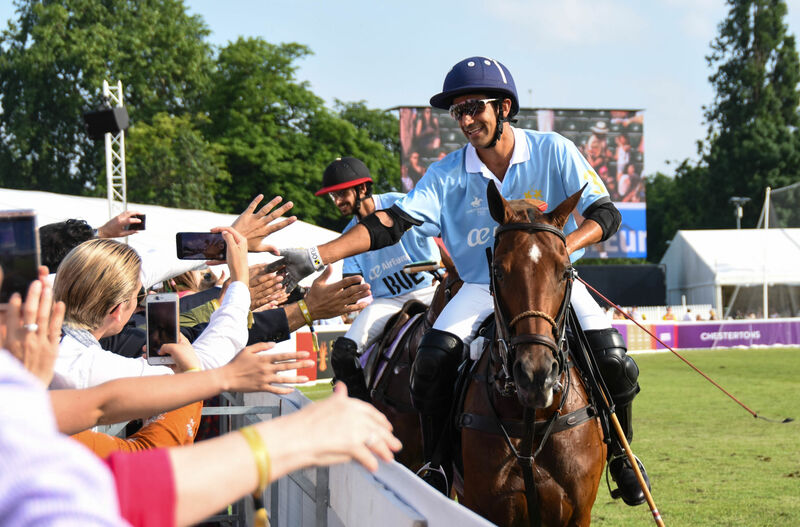 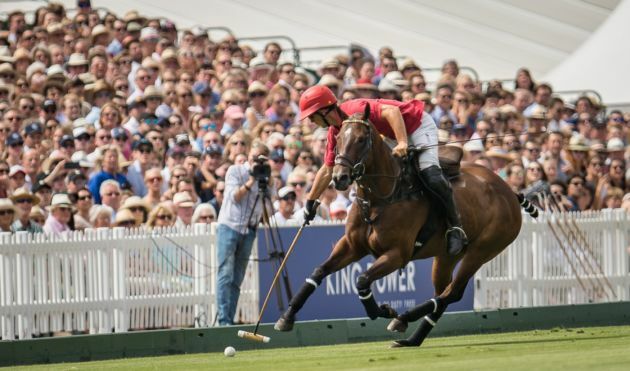 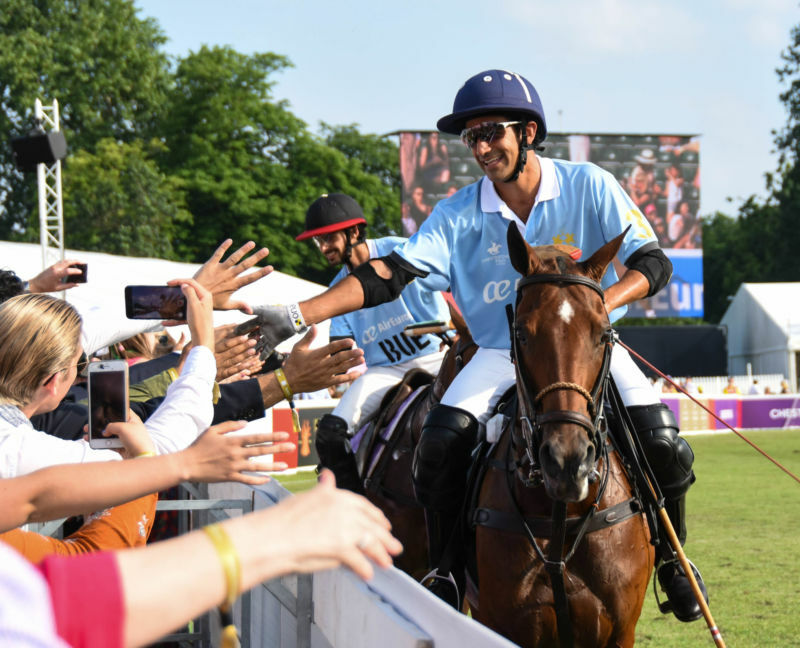 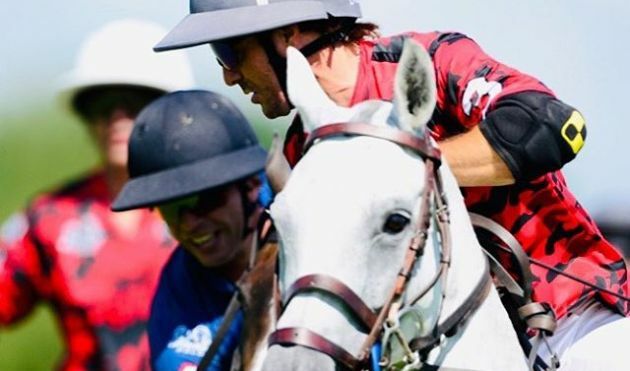 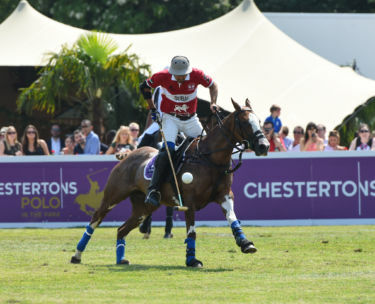 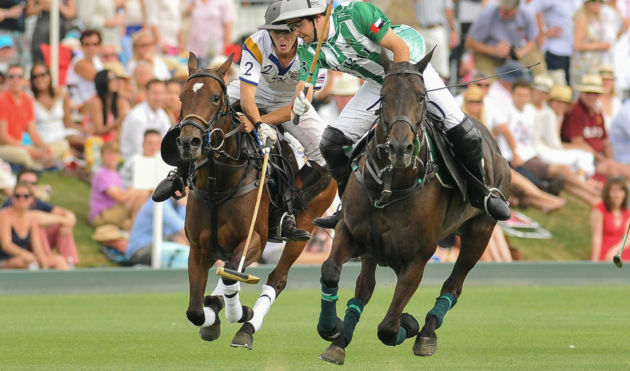 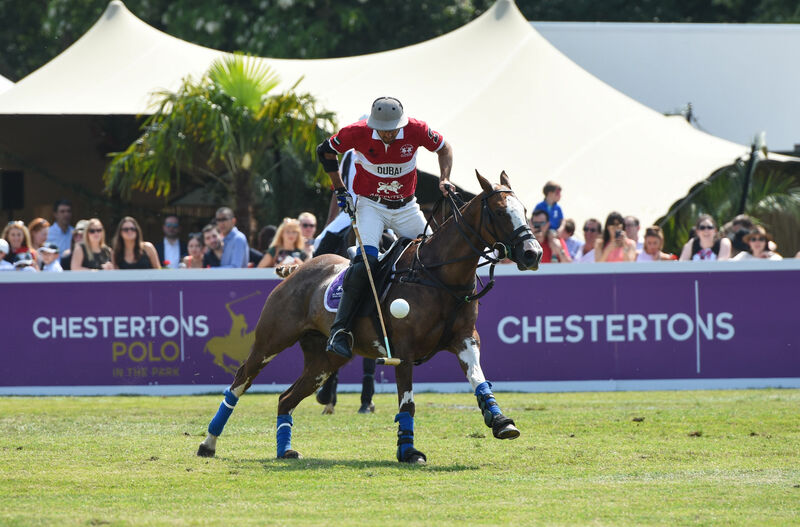 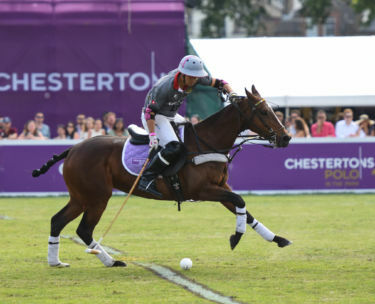 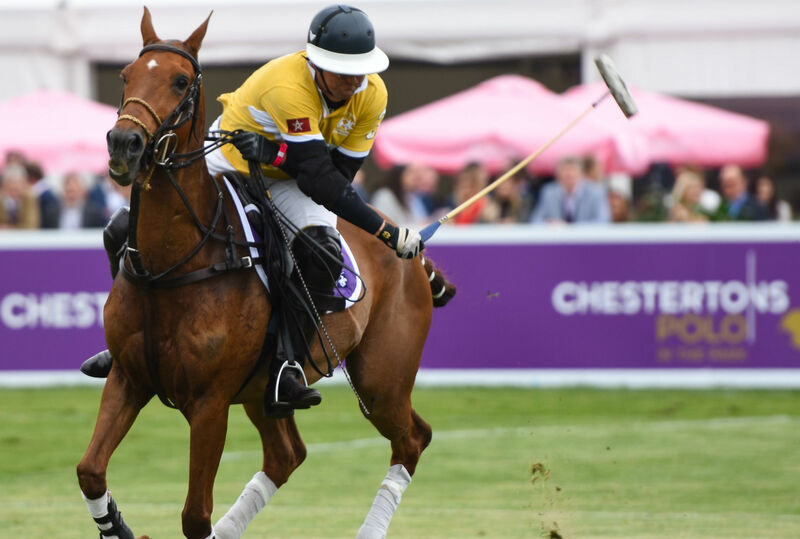 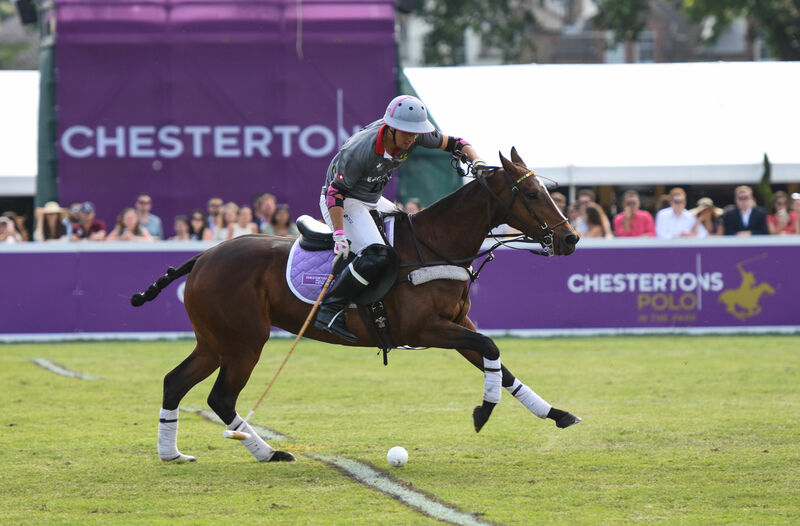 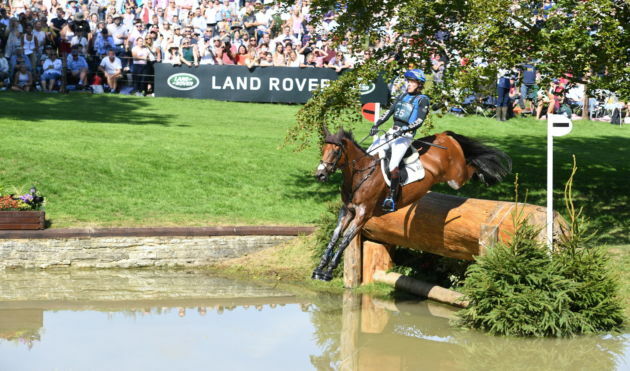 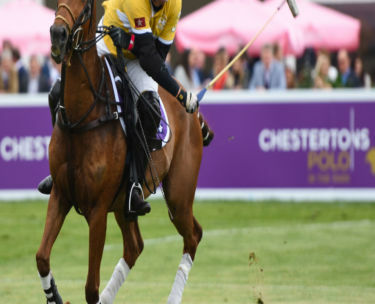 Two-time winner of ‘London Sports Attraction of the Year’ at The London Lifestyle Awards, Chesterton’s Polo in the Park is the leading outdoor polo and lifestyle event in central London – offering a mix of sport, entertainment, VIP experiences and glamour. Chesterton’s Polo in the Park is the only annual polo tournament to take place in the heart of London where it has delighted huge crowds since 2009, many of whom have never been to a polo event before. 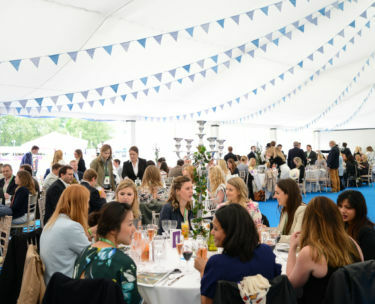 Each of the three days offer a completely different atmosphere for you to entertain clients, colleagues, family or friends at one of central London’s most vibrant and stylish events. 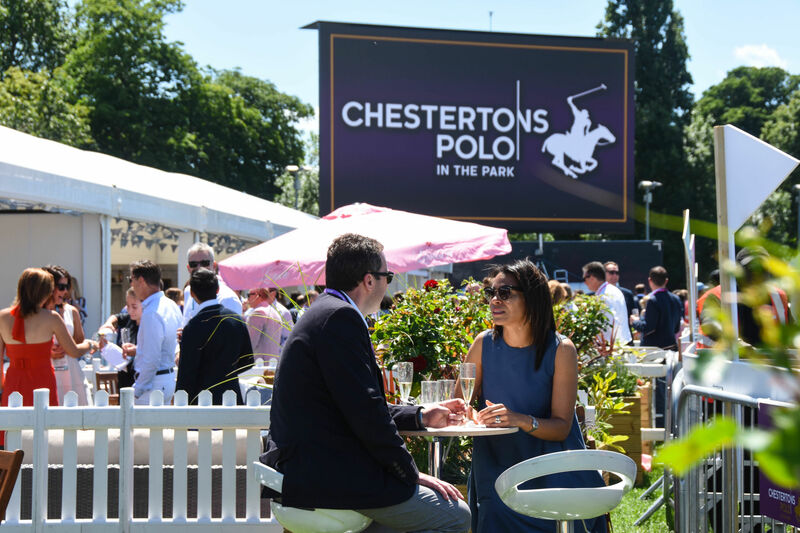 At Chestertons Polo in the Park you and your guests watch from the edge of the pitch where the simplified rules of traditional polo make the spectacular action even more exhilarating for aficionados and newcomers alike. 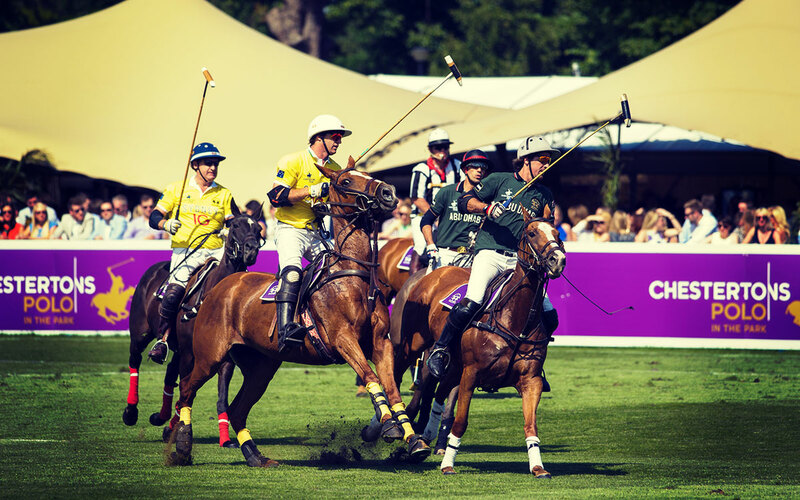 We are delighted to offer three superb polo hospitality packages to enjoy the sport with clients, colleagues and friends. 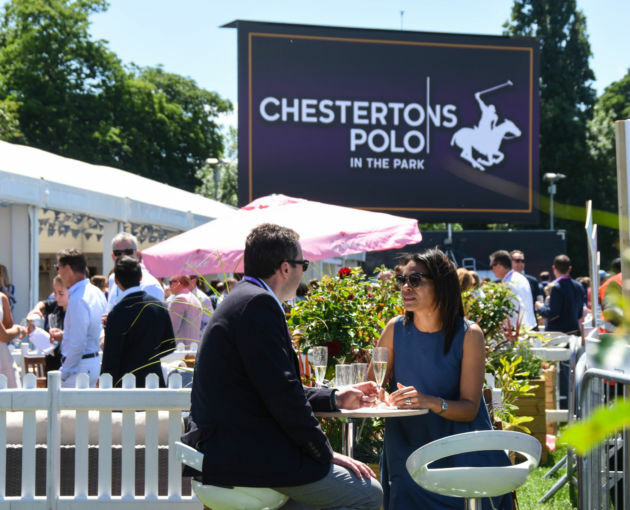 Our Gold Package benefits from a VIP ticket for the day’s polo, along with access to the premium pitchside pavilion and private viewing garden. 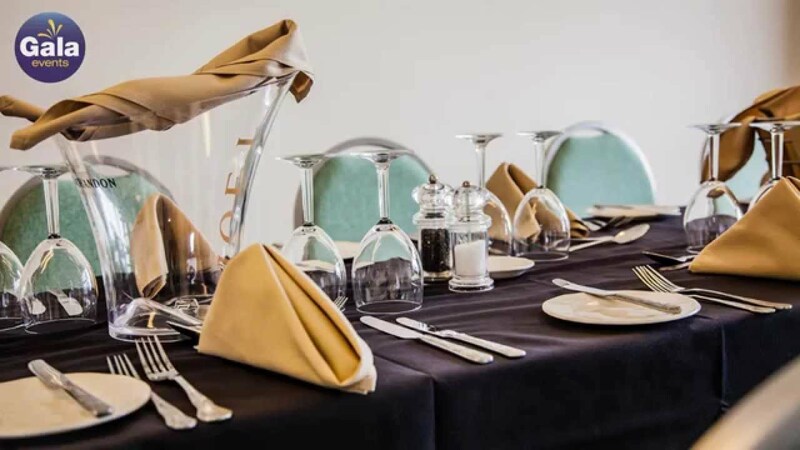 As well as complimentary bar and a two course luncheon, you’ll also enjoy an afternoon tea and evening cheese board. 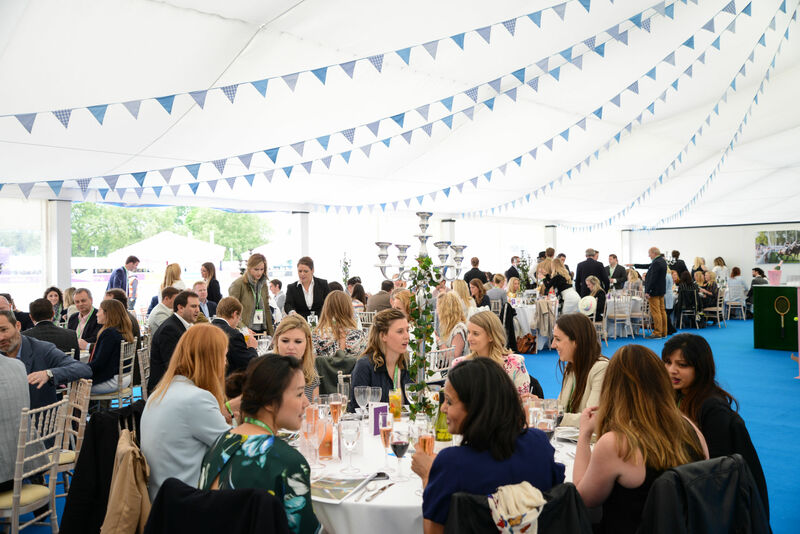 Enjoy reserved seating for luncheon in the stunning Hurlingham Club & unreserved seating for your afternoon in the Goal Line Garden. 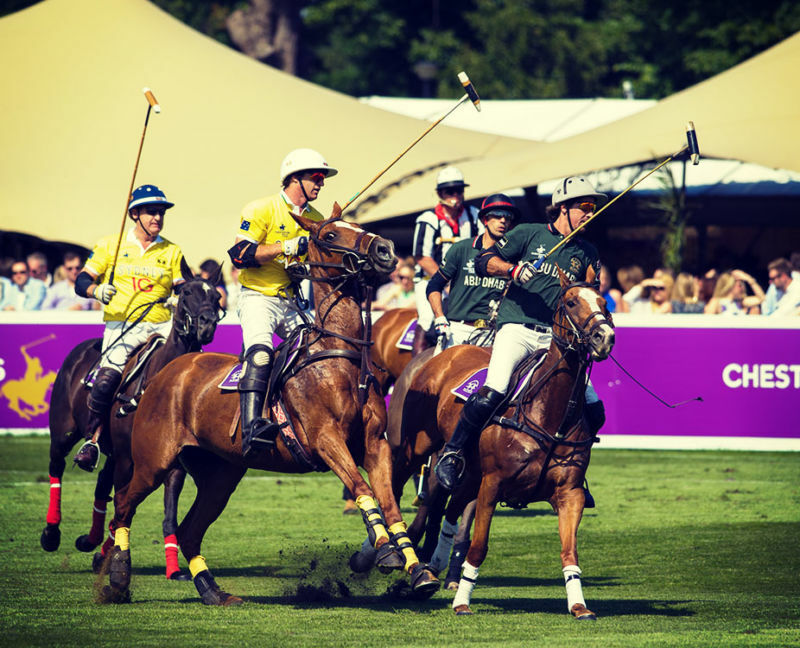 Our Silver Package is a less formal offering, but still retains all of the glamour and excitement that Polo In The Park has to offer. 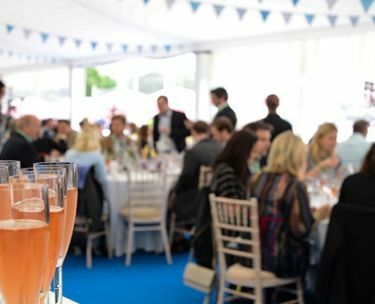 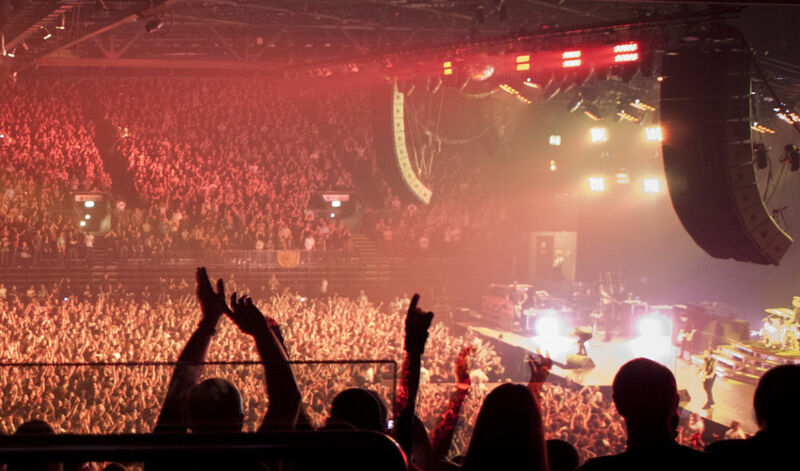 What makes Gala Events different?